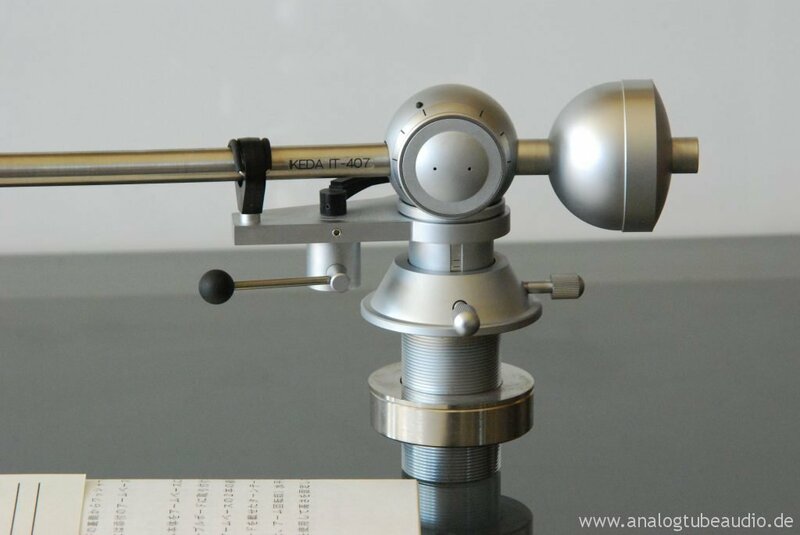 In the past, I’ve noticed that often have Ikeda tonearms increased friction in horizontal bearing. This Ikeda IT-407 remained at the play of the record permanently “hang” at the same position. 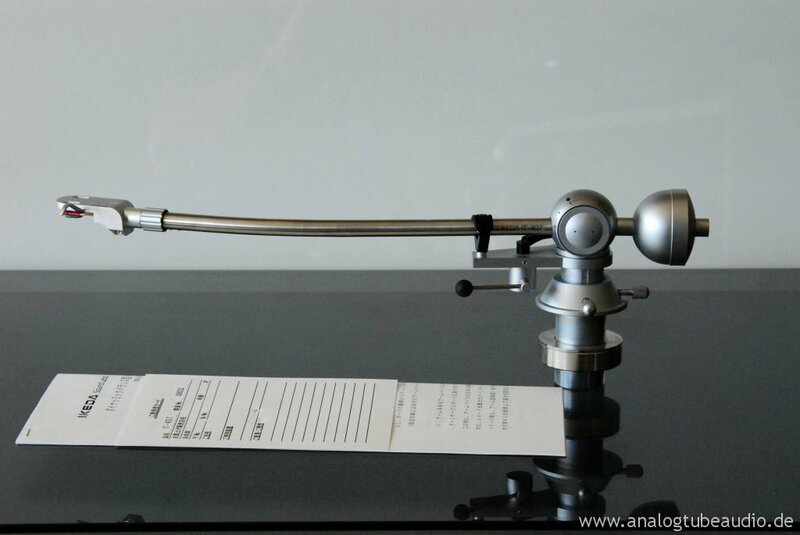 Before and after this position the tone arm played the record without stopping. For this reason, the tonearm came to repair. 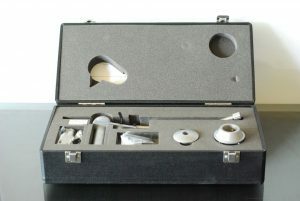 The tonearm was disassembled and inspected. The bearings were cleaned, refurbished and playfree adjusted . 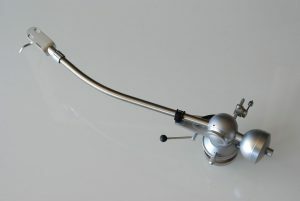 The bearing friction was initially properly and the bearings very smoothly, although the tonearm in the mounted situation played the record not optimally and stop again at the same position. The bearing friction was so high, that was not normaly for top-level-tonearms in zero balance. I have disassembled once more the tonearm and inspected again. Then, the horizontal bearing has been precisely measured. Conclusion: The increased bearing friction is caused constructively in this tonearm. With a small modification the horizontal bearing was very easily smooth and the bearing friction has been reduced to an absolute minimum. 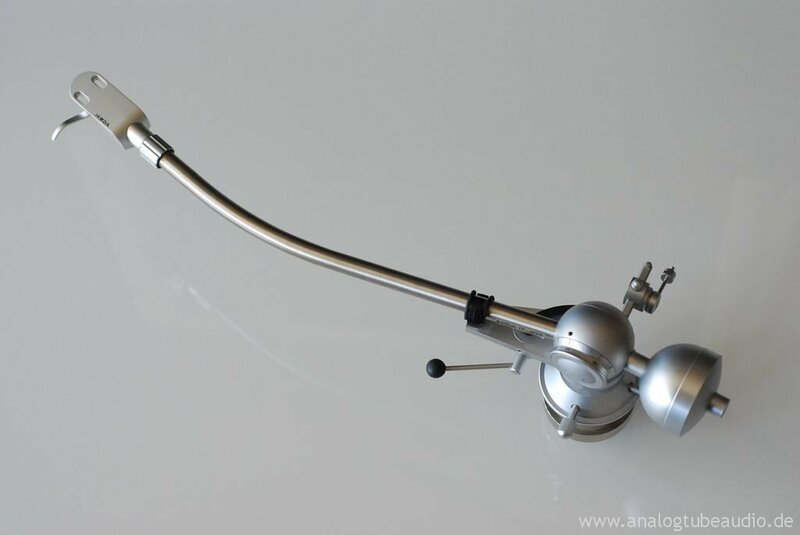 The tonearm moves in the zero balance even with very slight blow on the side. The Ikeda IT 407 sounds with the minimally modified horizontal bearing more open, clear and defined. All in all, an improvement which is really worth.